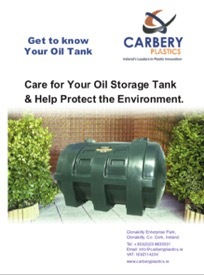 Carbery Bunded Tanks consist of a ‘tank within a tank’. 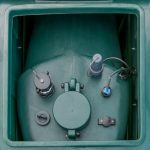 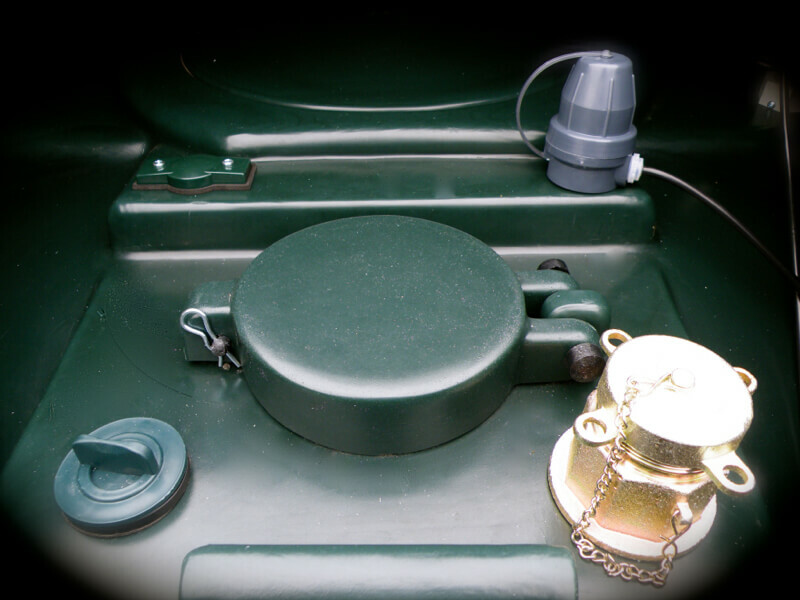 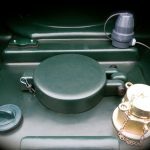 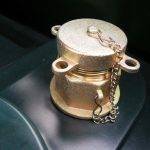 Fuel is stored in the inner tank, whilst the outer tank acts as a failsafe in case of a spill, significantly reducing the risk of an environmental pollution incident. 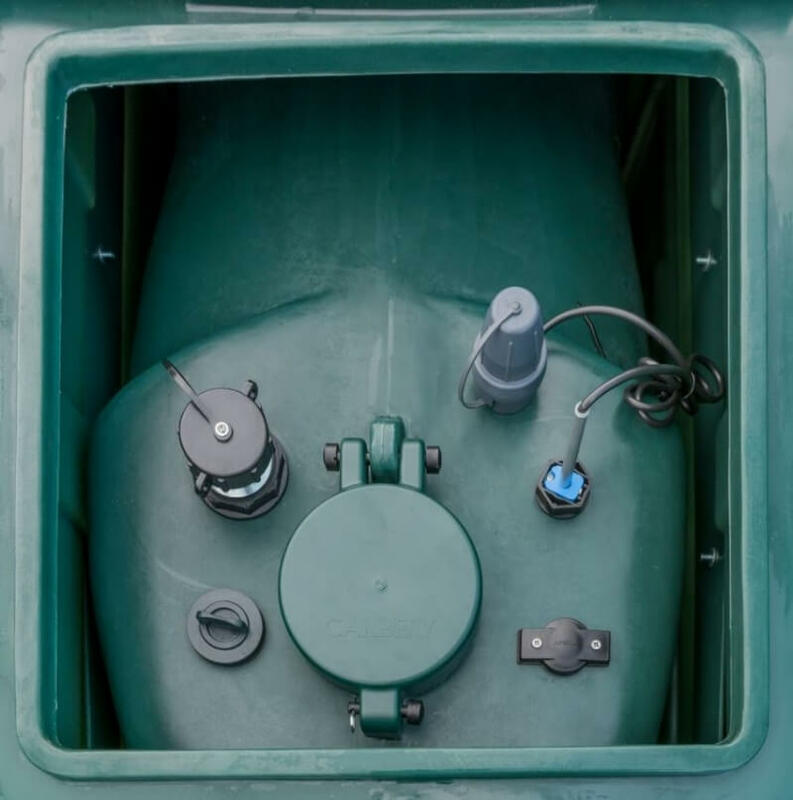 In Ireland and the UK, Bunded Tanks are today a requirement at all commercial, industrial and institutional installations, as well as most domestic and agricultural installations too. 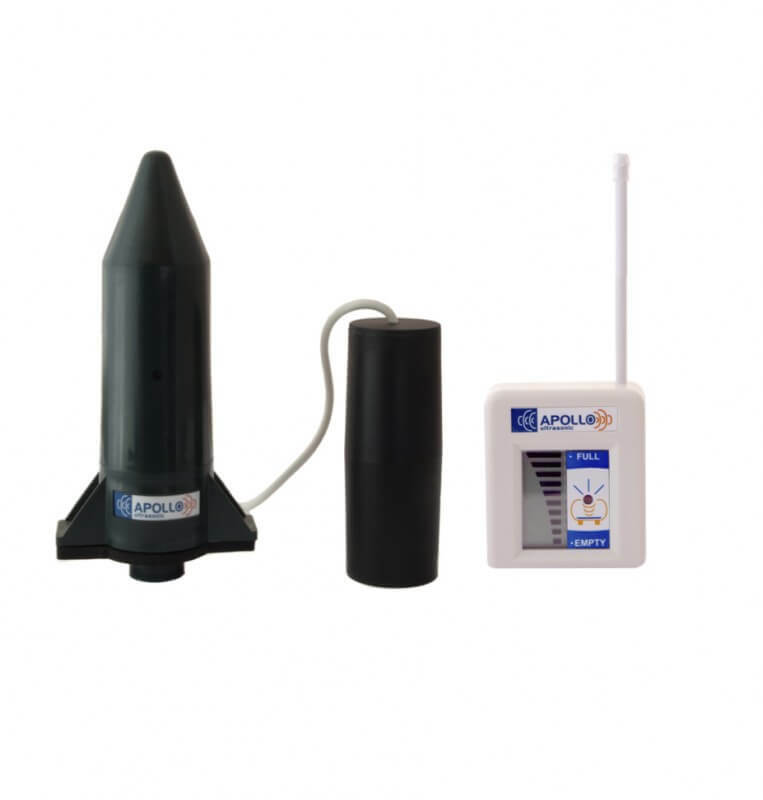 1” dia. 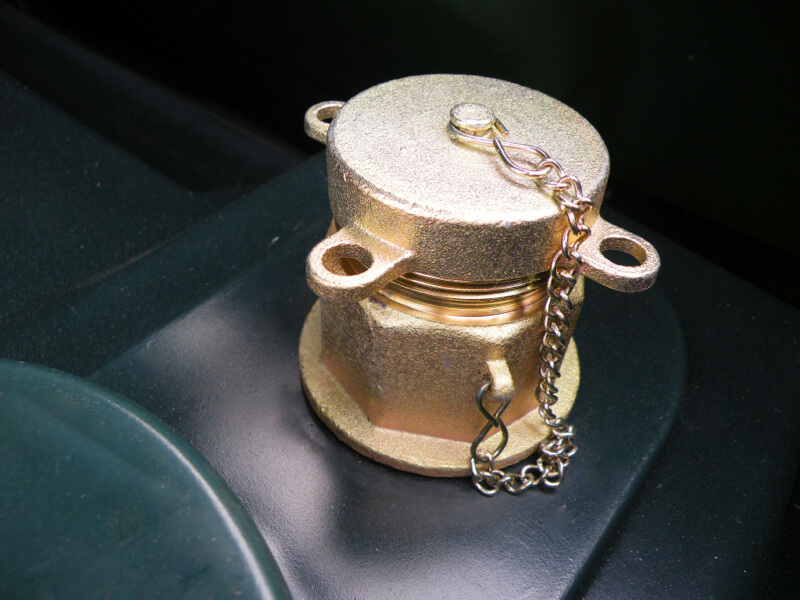 BSP bottom outlet. 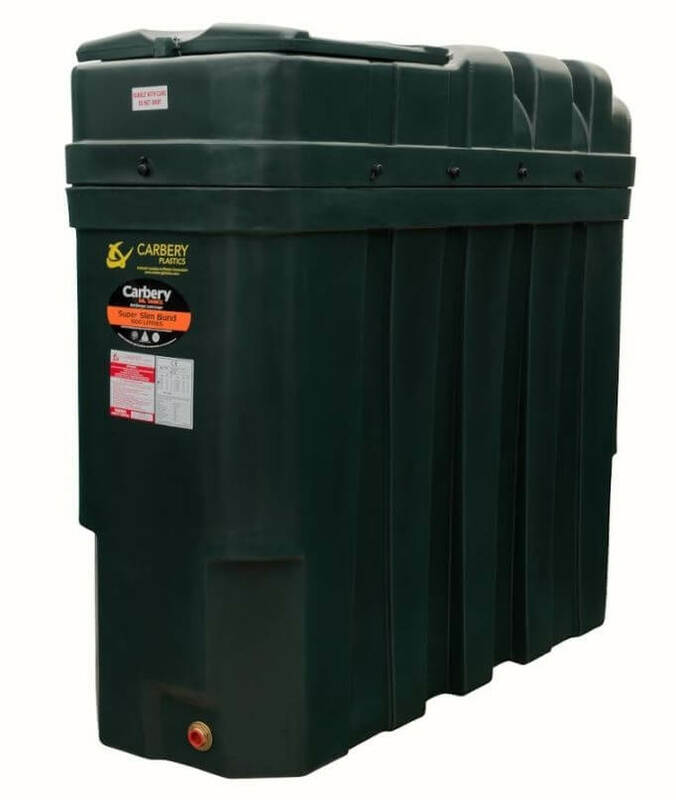 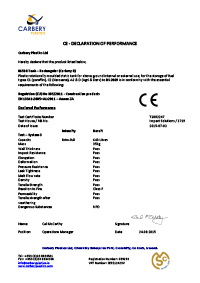 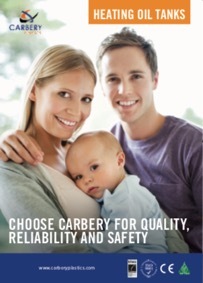 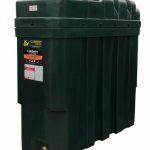 All Carbery Bunded Heating Oil Tanks are supplied complete with a conditional, 10-year warranty against manufacturing, material and design defect.